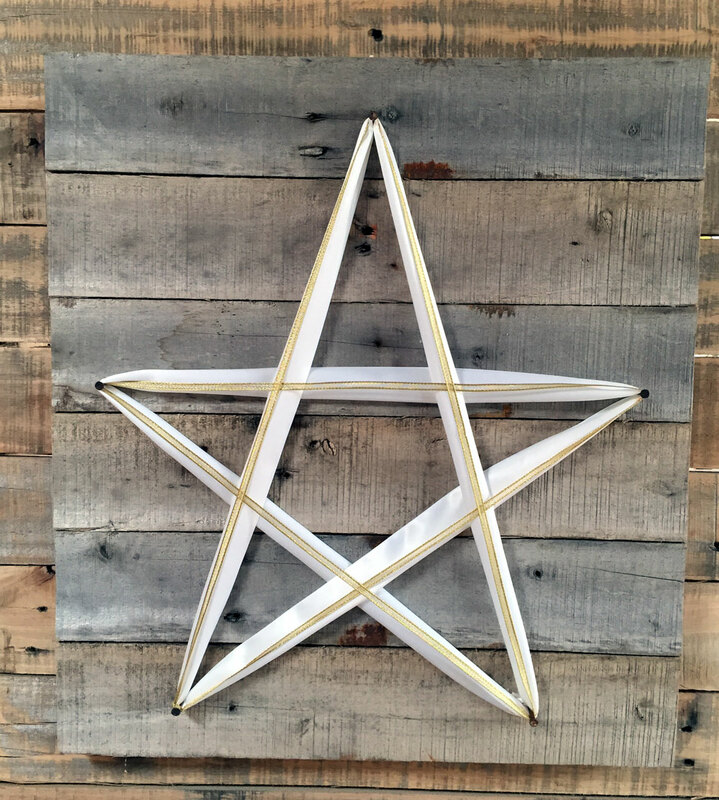 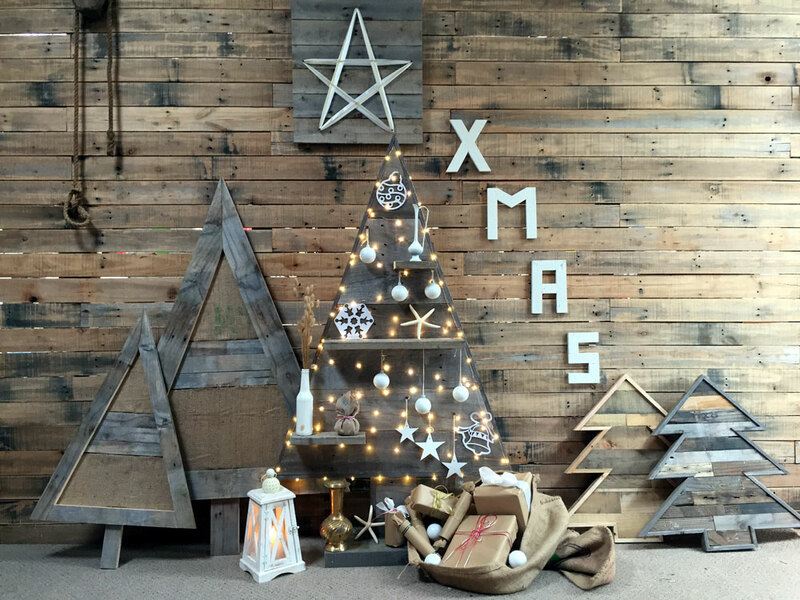 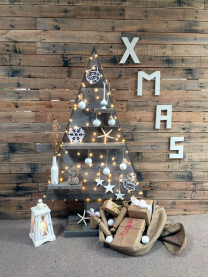 Vintage designer Christmas art work made from reclaimed pallets to create that beautiful vintage designer look. 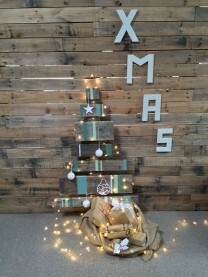 Has rope attached at back for ease of hanging. 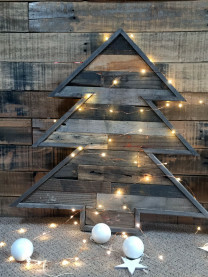 Would look great in any environment.